I was first drawn to The Panopticon after reading the synopsis. Right after college I worked with "troubled" kids, first as a Mental Health Associate in a Behavioral Health Center and then as a Behavioral Specialist at an alternative school, and Anais sounded like many of the kids I came into contact with during those years. I worked with kids that had experienced unspeakable childhoods and some that did horrible things, but what I learned from all of them was that each had learned how to survive and cope with the world they lived in the best they could. Many had been let down, time and time again, by those adults and institutions that were supposed to help them and keep them safe and were therefore incredibly suspicious of any that came into their lives. How could anyone blame them for that? This aspect of the story, combined with the mystery of whether or not Anais had harmed the policewoman and what part "the experiment" played in the whole thing, drew me in. While I can't say all my questions were answered by the last page I can say this character-driven story was powerful and heartbreaking, and important reading for anyone trying to understand the mind of children let down by the same society that views them as the problem. I purchased The Panopticon as an eBook/audiobook combo but ended up listening to the audiobook for the majority of the story. 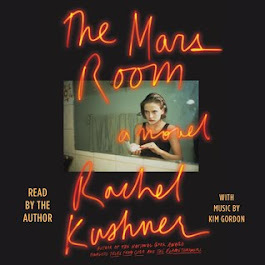 The narrator (Gayle Madine) has a very heavy British accent and this, combined with the profuse slang used, made it difficult at first to keep up with what was happening. Once I got used to this, however, I really enjoyed the inflections and feelings she put into the story. Even with the heavy subject matter being discussed, the lives of these young offenders are infused with humor and love that felt very real and made me hope they would somehow all come out the other side of their tangled young lives happy and healthy (which, of course, is not realistic). While some readers might find the slang, heavy cursing, violent actions and drug use discussed a turnoff, I think it was completely necessary to present this world of damaged and neglected children as realistically as possible. The majority of the story takes place in Anais's head, which is an interesting perspective as it makes some aspects very fanciful or gritty while also making some of what she tells us unreliable. As the synopsis points out, Anais has been moved around from one home to another since she was a baby and she has developed a long list of habits and rituals to help her cope and control what she can, as I imagine most children in her situation would do. Anais is a remarkable character, clever and sensitive (about certain things at least) but also cynical and desensitized given her experiences. I spent much of the story going back and forth between believing she had severe mental issues - with her believing she is part of an experiment where she is constantly watched and manipulated by unseen people that want to see her locked up for life, panic attacks were she sees faces on the walls and feels like she is shrinking, her inability to remember what happened at the time the policewoman was beaten so badly she ends up in a coma - and feeling like she had a better handle on this world than most adults do. She's caring, abusive, generous, selfish...in other words she is a complex and flawed person like everyone else. It isn't often I come across a character that is as destructive as Anais and that I wholeheartedly cheer for nonetheless, but that is exactly what happened. My only real issue with The Panopticon was the author's failure to wrap up the various threads she started in the story. Two of the main aspects - the policewoman in a coma and the experiment tracking Anais - sort of drifted off by the end. The reader isn't given any concrete answers to either issue and this made the drama and mystery just sort of deflate for me. There are other more minor threads, like the disappearance of a fellow Panopticon resident and the fate of Anais's incarcerated boyfriend that used her in a most horrible way, that are left unresolved as well. The fate of Anais herself is left somewhat unresolved and, while I can see that the author is leaving the reader to draw their own conclusions, I would have preferred a little more resolution when it came to the future of these captivating characters. Author Jenni Fagan clearly knows how to get inside the heads and hearts of young people who are forced to cope with things that no human should have to cope with and I think she presents these mistreated and neglected children perfectly. The family that develops at the Panopticon is remarkable and I absolutely loved spending time with them. While I would have preferred more concrete resolutions, those readers that enjoy drawing their own conclusions will revel in the material given. I won't soon forget Anais or her compatriots and I will definitely watch for more novels by Ms. Fagan. It does absolutely nothing for me. I'm honestly not even sure what it's meant to represent. Spotlight on Blackwell's Homecoming by V.E. Ulett + Giveaway!! 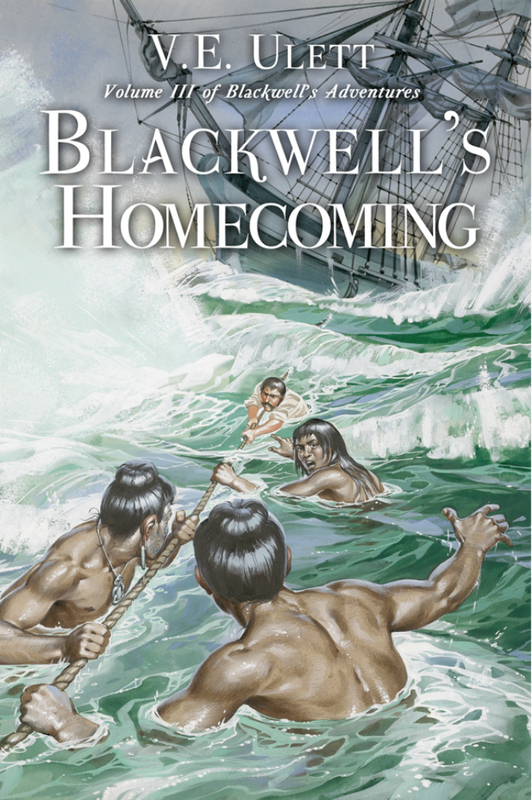 In a multigenerational saga of love, war and betrayal, Captain Blackwell and Mercedes continue their voyage in Volume III of Blackwell’s Adventures. The Blackwell family’s eventful journey from England to Hawaii, by way of the new and tempestuous nations of Brazil and Chile, provides an intimate portrait of family conflicts and loyalties in the late Georgian Age. 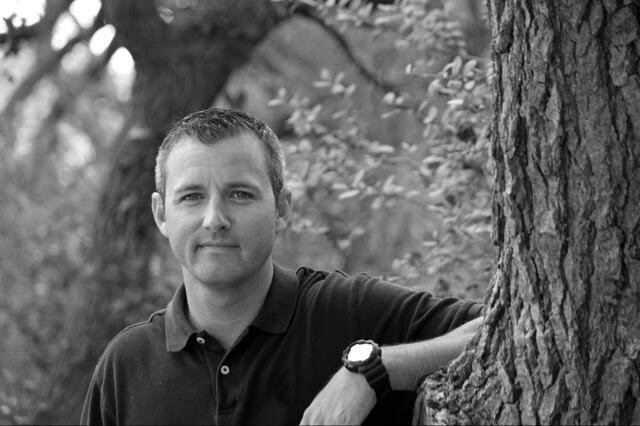 Blackwell’s Homecoming is an evocation of the dangers and rewards of desire. For more information visit V.E. Ulett’s website. You can also find her on Facebook, Amazon, and Goodreads. To enter to win a paperback of Blackwell’s Paradise, please enter via the GLEAM form HERE. Giveaway ends at 11:59pm EST on August 3rd. You must be 18 or older to enter. Giveaway is open to residents in the US, UK, Canada & Australia only. 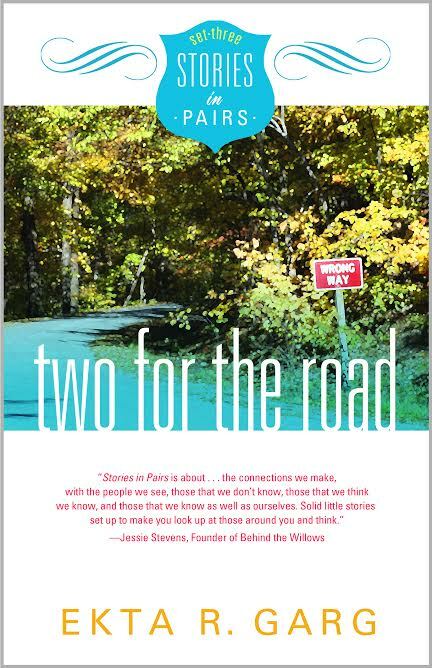 Spotlight on Two for the Road by Ekta Garg + Free Book Alert! Please join me in welcoming back to A Literary Vacation author Ekta Garg, who's newest book, Two for the Road, was recently published! 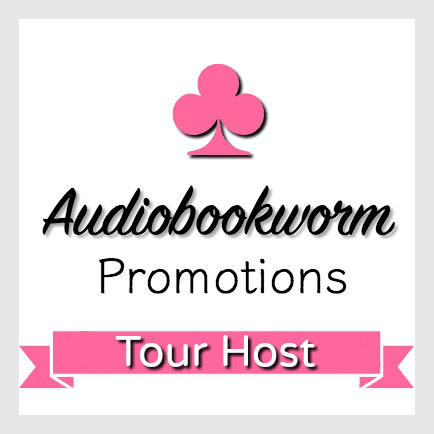 She's also got a special surprise for readers so make sure to read all about Two for the Road and continue to the bottom of the post for more information. Ah, summer. Long days full of warm sunshine and one of the most popular times to travel. But what happens when something throws your travel plans off course? The First Story, “Excess Baggage”: Allison has just come home from a grueling business trip. All she wants to do is spend a quiet weekend at home parked in front of the TV or maybe curled up with a blanket. When a friend calls to ask her for a favor, though, all of Allison’s plans hit rough air. The Second Story, “Wrong Way”: With one daughter married and another in college, Rachel and Jim should be enjoying their time as a couple again. But Jim’s worries about his widowed mother force Rachel into a spur-of-the-moment road trip to check on the old bat. When Jim catches Rachel complaining to a friend, tension will ride with them in the car. Can Rachel make an apology stick? Ekta R. Garg’s love affair with words began at the age of 4, and by the age of 8 she was writing poetry and short essays. In elementary school she participated in a word junkie's ultimate past time: spelling bees. She won the South Carolina state title four times, the regional title once, and competed in two national level competitions, including the 1993 Scripps National Spelling Bee. of her high school yearbook for her junior and senior years. In college she worked briefly for the University of South Carolina campus literary magazine, The Garnet and Black, and in 2002 she got her MSJ in magazine publishing from the Medill School of Journalism at Northwestern University. Since the start of her career in 2005 Ekta has edited and written about everything from health care to home improvement to Hindi films. She has written for and edited: The Portland Physician Scribe, Portland, Oregon’s premier medical newspaper; show magazines for home tours organized by the Portland Home Builders Association; ABCDlady.com; The Bollywood Ticket; The International Indian; and the annual anthologies published by the Avondale Inkslingers, based in Avondale, Arizona. 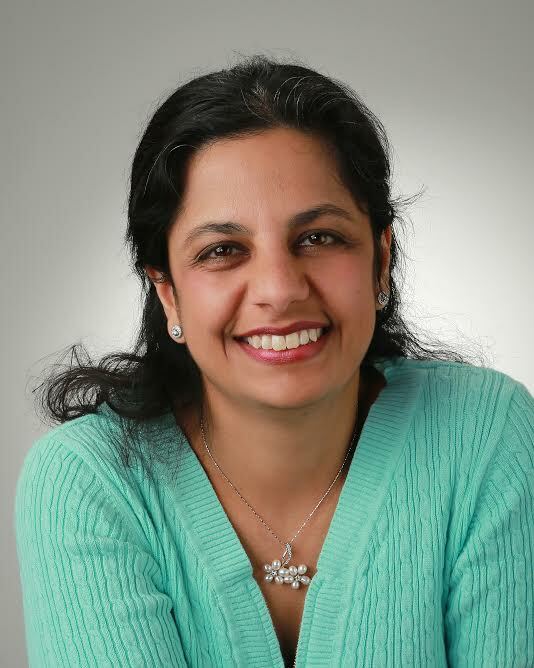 In 2010 Ekta began The Write Edge as a personal commitment to take her writing more seriously. What started as one blog now functions as four. Every week Ekta publishes brand new short fiction on TheWrite Edge Writing Workshop, which she designed for herself. 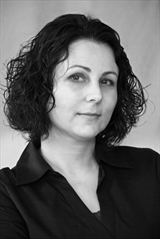 She blogs about parenting on Growth Chart and posts original book reviews on The Write Edge Bookshelf. The Write Edge also acts as the umbrella for Prairie Sky Publishing where she blogs weekly about the entire indie publishing process. A year later, in 2011, Ekta stepped off the ledge and became a freelancer. 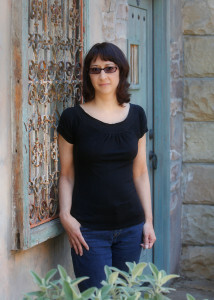 She edits short stories and novels for other writers, contributing to their writing dreams. 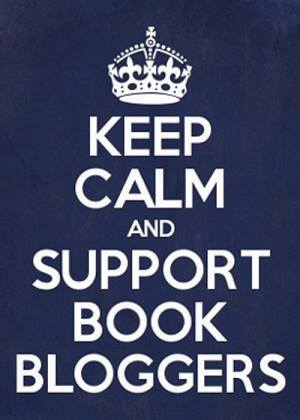 She is also a part-time editor for aois21, and she posts her book reviews on NetGalley, Goodreads, and Bookpleasures.com. When she's not writing, Ekta is a domestic engineer—known in the vernacular as a “housewife.” She’s married, has two energetic daughters who keep her running, and she divides her time between keeping house and fulfilling her writing dreams on a regular basis. 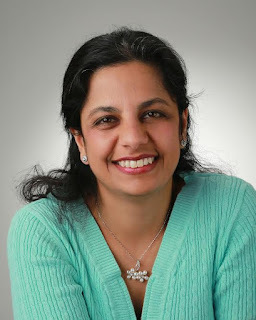 To find out more about Ekta’s publishing goals and plans or to get in touch with her about editing your work or reviewing your book, visit her at The Write Edge. 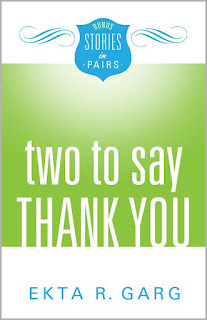 Ekta is offering readers a free book! 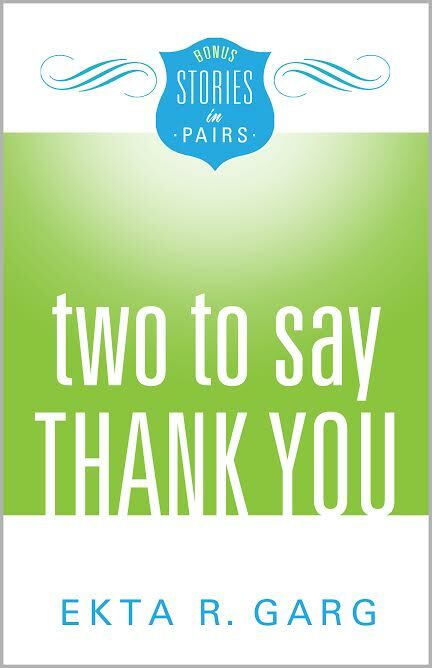 Get a free Stories in Pairs book! 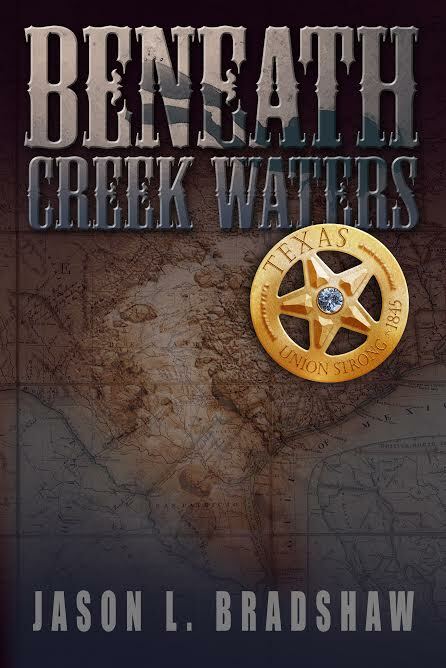 Go to Goodreads by following THIS LINK, click on “Download eBook”, and enjoy a special bonus book absolutely free! where her continuing love of books has led her to specialize in intellectual property, business and publishing contracts. A stunning debut novel of historical fiction set in the forgotten world of New York City’s Jewish orphanages. In 1919, four-year-old Rachel Rabinowitz is placed in the Hebrew Infant Home where Dr. Mildred Solomon is conducting medical research on the children. Dr. Solomon subjects Rachel to an experimental course of X-ray treatments that establish the doctor’s reputation while risking the little girl’s health. Now it’s 1954, and Rachel is a nurse in the hospice wing of the Old Hebrews Home when elderly Dr. Solomon becomes her patient. Realizing the power she holds over the helpless doctor, Rachel embarks on a dangerous experiment of her own design. Before the night shift ends, Rachel will be forced to choose between forgiveness and revenge. Inspired by true events, Orphan #8 is a powerful novel about the human capacity to harm—and to love. Being as big a fan of historical fiction, nonfiction and movies and TV shows centered somehow around history as I am, I tend to slip into the belief from time to time that I've read or heard it all about most aspects of history. That being said, I'm always delightfully surprised when I come across a book that talks about an aspect of history I have never even heard of before. When I read the synopsis of Orphan # 8 I knew this book fit the bill and was one that I needed to read. I'm happy to say the book satisfied my need to learn more about this time and place in history and presented a narrator in a specific set of circumstances I can't imagine coming across again. First and foremost, my heart ached for Rachel. If something could befall a person it seemed to happen to her. From the horrific circumstances that left her and her brother Sam orphans to her being placed at such a young age in a separate orphanage from Sam - an orphanage where she became "material" for the doctors' experiments that lead to a plethora of medical issues - to being reunited with her brother and then separated, time and again, from him....if it could have happened it seemed to happen to her. Her entire life was a struggle with loneliness, health issues, abandonment issues and so much more. Is it any wonder that, when placed face-to-face again, now as an adult, with the doctor that was the catalyst to so many of her issues, that her myriad of emotions that had built up over the years concentrated into anger and revenge towards this one cruel, uncaring woman? Not in my mind! The structure of the story - alternating chapters that either told Rachel's history or showed Rachel confronting Dr. Solomon and deciding what to do with her newfound control over the woman - was at first slightly confusing. There are no date indicators at the beginning of each chapter to assist the reader in knowing when and where the next chapter is going to take place and it is only once the reader dives in that they are able to use context clues to figure it out. 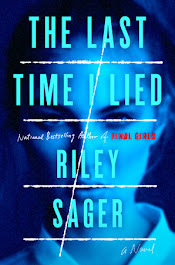 Once the alternating chapters became a pattern it was easier to figure out and actually helped keep suspense within the two storylines building, but in the beginning especially I would have preferred that time indicator noted at the beginning of the chapter as is often done in historical fiction that goes back and forth in time. An aspect of the story I was not expecting was the romantic relationship between Rachel and her friend and lover Naomi. Including this aspect, which showed in historical context how unaccepted this relationship was at the time and the isolation and danger that came with it, was a perfect addition to the other threads of Rachel's life that caused the feelings of loneliness and isolation that built over her lifetime and affected the woman she became. I could not help wishing Rachel and Naomi could be happy and open about their love and feeling like this might have, at least in part, helped Rachel to heal from much of the trauma she experienced as a child, but I also appreciate the author's adherence to historical fact and her willingness to show how hard it was for these women to live and love in a time they just weren't accepted in. Overall I think Orphan # 8 is an exceptionally fascinating story. Rachel is unique and brave and admirable for surviving the life she was handed as well as for what she fought to build within that life. While I don't necessarily believe Rachel got the ending she deserved I think the ending was very realistic and did have touches of hope and better things to come. 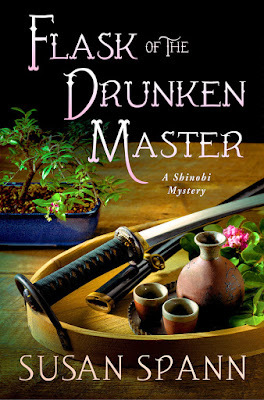 The author also includes an expansive "About the Book" section at the end that gives an in depth look at the real history behind the story and how that history is connected to the author herself and this served to expand my appreciation of the story and the history even more. I would definitely recommend the book to any historical fiction lover who is looking for something different from the everyday and a heroine unlike any they have likely come across before. I like it a lot! The colors and texture remind me of an old photograph and the decision to leave out the little girl's face but show her full shadow really helps highlight the idea that these children were little more than shadows to many people they came into contact with. Their identities, in large part, were stolen from them and they were often treated like just another number. The solitary figure with her little battered suitcase is quite a sad and lonely picture as well. I think it fits the storyline of Rachel's childhood very well. 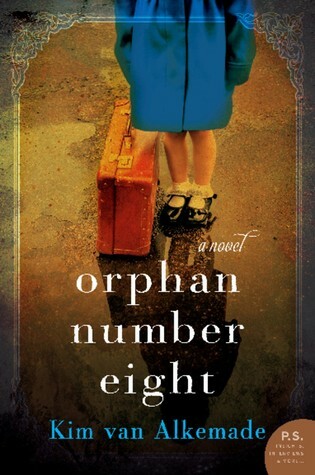 Thank you to TLC Book Tours for providing me with a free copy of Orphan Number Eight in exchange for an honest review! Be sure to continue below for information on the author, the blog tour and where you can grab your own copy! 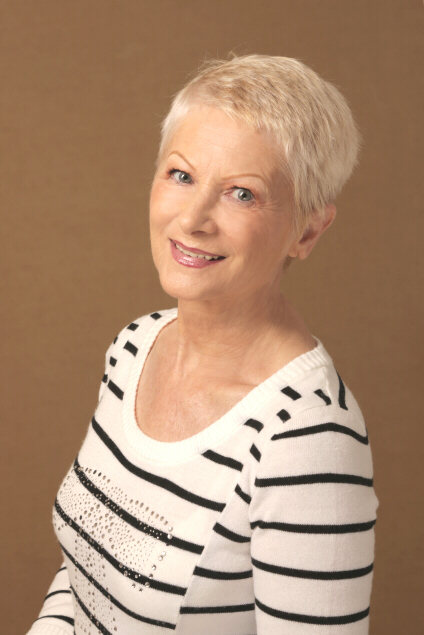 Find out more about Kim at her website, and connect with her on Facebook, Twitter, and Instagram. Rodgers, titled Red Eye and Shadow Ops. For more information please visit Jason L. Bradshaw’s website. You can also find him on Facebook, Twitter, and Goodreads. Sign up for Jason’s Newsletter. 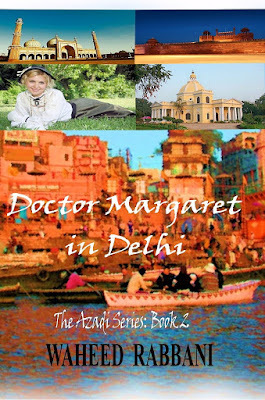 Please join Waheed Rabbani as he tours the blogosphere with HF Virtual Book Tours for Doctor Margaret in Delhi, book two in The Azadi Series, from July 6th - July 31st! 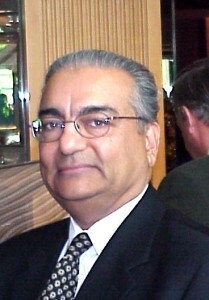 University, Leicestershire, England, and received a Master’s degree from Concordia University, Montreal, Canada. While an engineer by profession, Waheed’s other love is reading and writing English literature, which led him to obtain a Certificate in Creative Writing from McMaster University and start on his fiction writing journey. Book Blast - Naked: A Novel of Lady Godiva by Eliza Redgold + Giveaway!! academic papers on women and romance and is a contributor to the forthcoming Encyclopedia of Romance Fiction. As a non-fiction author she is co-author of Body Talk: a Power Guide for Girls and Stay-at-Home Mothers: Dialogues and Debates. 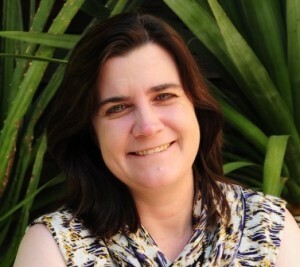 She was born in Irvine, Scotland on Marymass Day and currently lives in Australia. To enter to win a copy of Naked: A Novel of Lady Godiva & a $50 Amazon Gift Card, please enter via the GLEAM form HERE. and claims to also travel through time, as she writes without boundaries about the future and the far away past. Her love of cats transpires in many of her books… and she has more than twenty-five novels published. Her stories collected numerous five star reviews and a few literary awards. For more information on Vijaya Schartz and her books visit http://www.vijayaschartz.com. You can also find her on Facebook and Twitter.